by Jane Chuck. 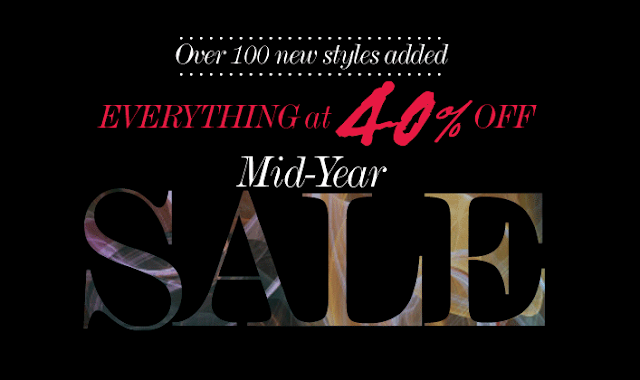 : Reebonz Mid Year Sales! Ever wanted to get your dream bag? Or you're already planning to get one and it's hard to make decision whether you should get it or not cuz I bet everyone's dream bag cost a bomb. Before making any deicisions, do you know that you can get most of the branded items in Reebonz with a cheaper price compare to walk-in stores?!?! 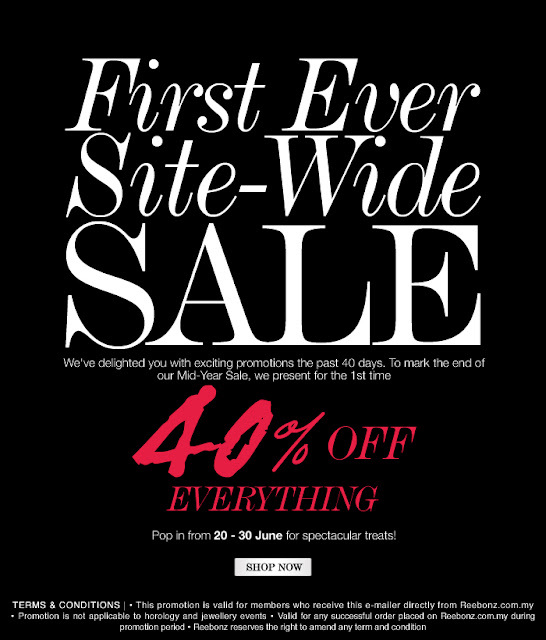 What's even better, REEBONZ is having their Mid Year sales with 40% off storewide nowwww!!!!! Ps:// Reebonz just love to give us surprises huh. Fyi, Reebonz is the most trusted online brand for buying and selling the widest variety of designer luxury products for men and women. Who knows you might spot your dream bag there? Yes, all items selling in Reebonz are 100% authentic so why pay more when you can get it in a cheaper price? Reebonz offers 0% Installment Payment Plan up to 24 months with 8 Banks (Ambank, CItibank, HSBC, OCBC, MBF, RHB, Public Bank, Alliance Bank) !!! NOW EVERYONE CAN AFFORD THEIR DREAM BAG!!!! Don't worry, it's all free shipping and items will be delivered in Reebonz signature Black and Gold packaging. 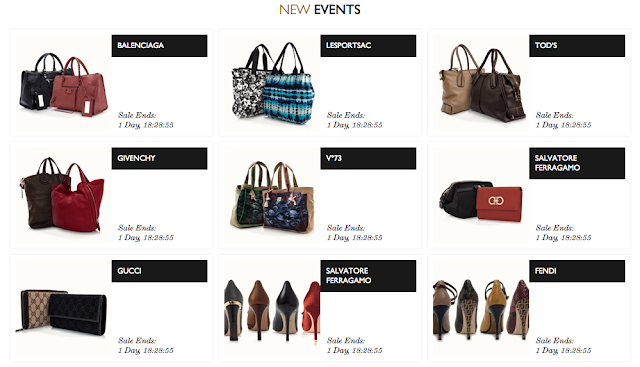 Reebonz delivers within 3 - 5 working days when payment is received. Super efficient. 40% OFF MID YEAR SALES is vaid until 30th JUNE only so hurry!!! Sign up before 30 June using this invite code www.reebonz.com.my/user_register/codeinvite/chuckei0113 to get RM78 shopping credits!